The Internet Corporation for Assigned Names and Numbers (ICANN) recently met in Barcelona, Spain Oct 20-24, 2018 at ICANN63. ICANN operates through a variety of working and advisory groups. A communiqué from the Governmental Advisory Committee (GAC) meeting was recently released. While I was not able to attend the meeting, I took a look at some of the points of particular interest to the domain community from that communiqué. The ICANN GAC has 178 members and 36 observers. Laos was added as a new member of the ICANN GAC. 90 GAC members were represented at the Barcelona meetings. Participants in the Working Group agree that effective investigations to determine identifying information for criminal acts and the protection of victims require an access model providing centralized, lawful direct access to non public WHOIS data. 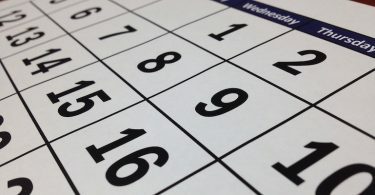 Capabilities to support critical investigative techniques such as reverse lookup and historical queries should be explored. The PSWG believes this can be achieved in compliance with relevant Data Protection Laws. The problem with the existing temporary situation is described this way in the document. The current Temporary Specification has created a fragmented system for providing access consisting of potentially thousands of distinct policies depending upon the registrar involved. This lack of consistent policies to access non-public information causes delays. If investigations are delayed or stopped, the potentially injurious conduct continues to harm the public with negative results that include physical and financial harm. Amazon Inc, the company, have for some years sought to operate an .Amazon branded domain extension. There has been objections from a consortium of eight countries in the Amazon region of South America. …without taking into consideration the cultural, economic, social and environmental interests of a sensitive region as is the Amazonia, while reiterating that ACTO countries have the right to participate in the governance of the domain name. …the GAC recognizes the need to find a mutually acceptable solution. There was discussion around concerns from governments about second level global domains being registered which are identical to their two character country code extensions. The ICANN Board indicated it would put in place a webpage enabling governments to be notified when their two characters codes are registered at the second level under new gTLDs. …be consulted prior to the release of their country codes at the second level. Other issues discussed by the GAC at ICANN63 included protection of the Red Cross and Red Crescent names, underrepresentation of certain regions in ICANN, accountability, operational procedures, human rights and international law. Each ICANN event is a web of meetings for representatives and experts from the world of domains. 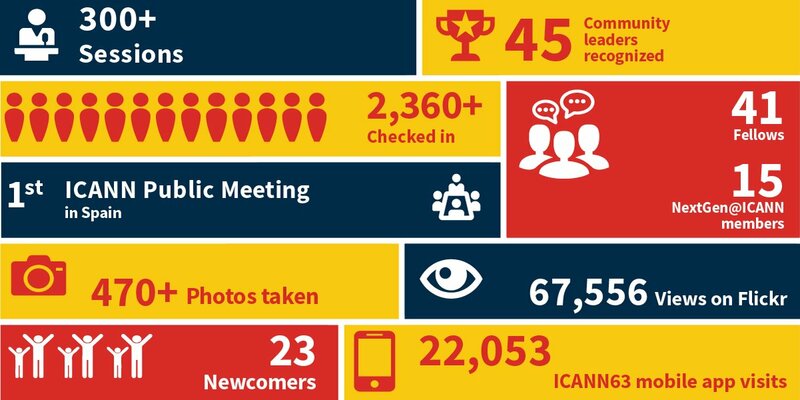 In the ICANN infographic that was shared on Twitter they provide some highlights from ICANN63 such as the more than two thousand people who attended some portion of the event and the 300 sessions occurred. The ICANN63 website is still active and provides a wealth of information on the various meetings. If looking for a pictorial view of the event, ICANN have a great Flickr photo feed. Manal Ismail of Egypt was elected as Chair for the term March 2019 – March 2021. ICANN64 will be held in Kobe, Japan March 9-14, 2019. 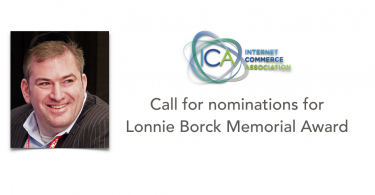 ICANN provides facilities for remote participation for those unable to attend in person. Note that all quotes in this article are from the ICANN63 GAC Communiqué. The infographic is from a publicly shared ICANN63 overview provided on the ICANN Twitter account.